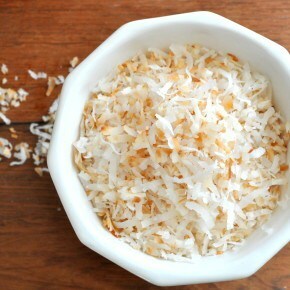 Here are two easy ways to toast coconut to add to recipes. It really is so easy to do. 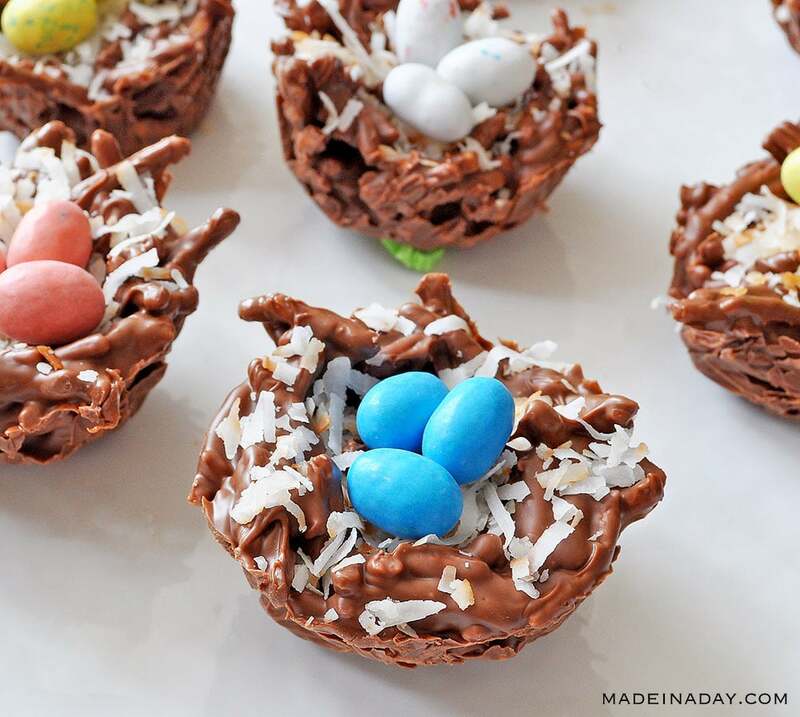 I made some cute Easter Bird Nests this week and needed to add Toasted coconut to the center of them. So I thought I would share these recipes with you! Most toasted coconut recipes want you to spread the sweetened coconut around a large baking pan and toast in the oven until golden brown. I like to toss mine in a frying pan, I can turn the coconut to brown it and not have to open the oven over and over to toss. Both ways are pretty easy to do, so let me share how they are done. Toasting coconut for treats in a saucepan. Toast in 1/2 batches. Spread 7oz of the sweetened coconut into a medium frying pan. On medium heat flip and toss the coconut evenly every three minutes until desired golden brown. Do not leave the coconut for too long or it can burn easily. Toasting Coconut in the oven: Evenly Spread the entire bag on a baking sheet. 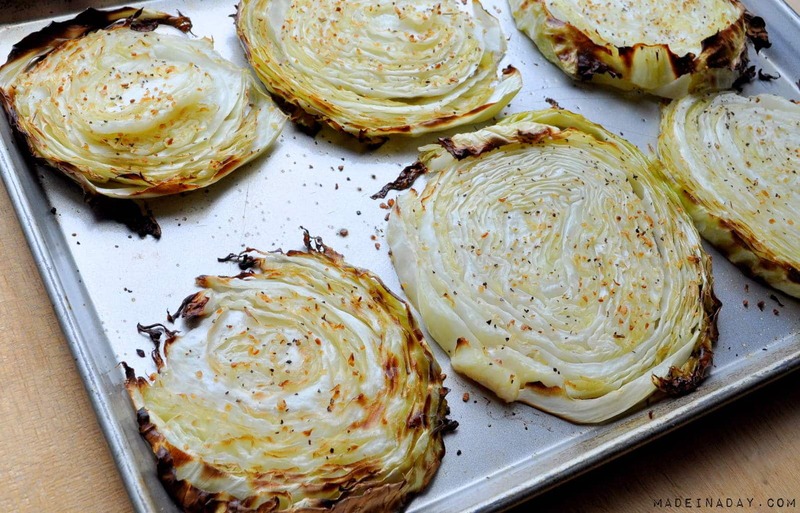 Bake at 350 degrees until brown, for around 8-10 minutes. Turning coconut every 3-4 minutes so it will brown evenly. 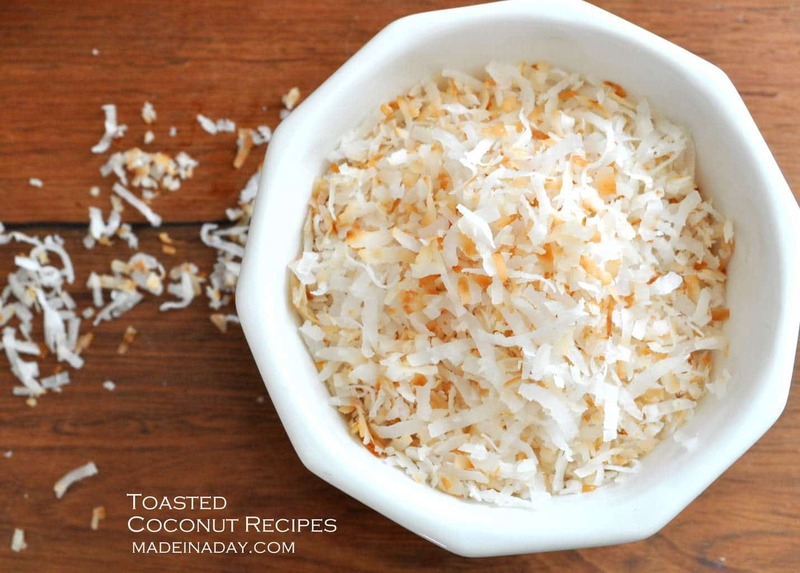 I hope you enjoyed these two easy recipes for toasting coconut! I’d love if you would share them! Mmmm, toasted coconut! I wouldn’t have thought to toast in on the stovetop, but that totally makes sense!